Colombia, one of South America’s most populous nations, had the world’s longest armed conflict that had not been negotiated (>55 years). 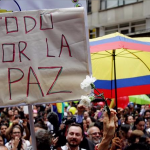 In 2012 “the Colombian peace process” began with negotiations between the Colombian government and the rebel group FARC. 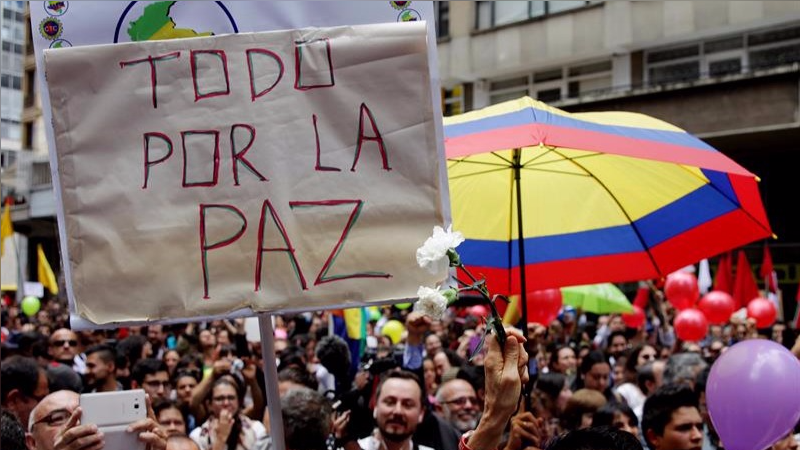 This year the peace agreement between FARC and the government was ratified, and Colombia is now living the so-called “Post-Conflict Era”. This panel of three Colombian graduate students from UBC will discuss the prospects for Colombia in what they prefer to term the “Post-Agreement Era,” with special reference to ecosystem protection, public health, and education.